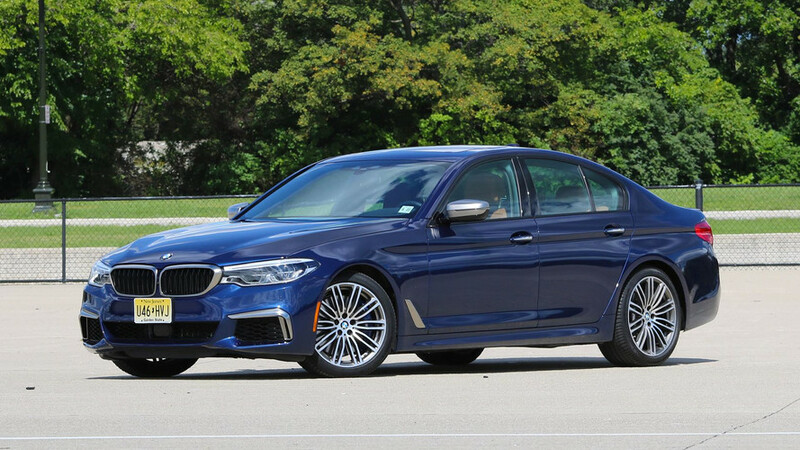 2018 BMW M550i Review: M5 Says What? This might be as much fast 5 Series as you really need. 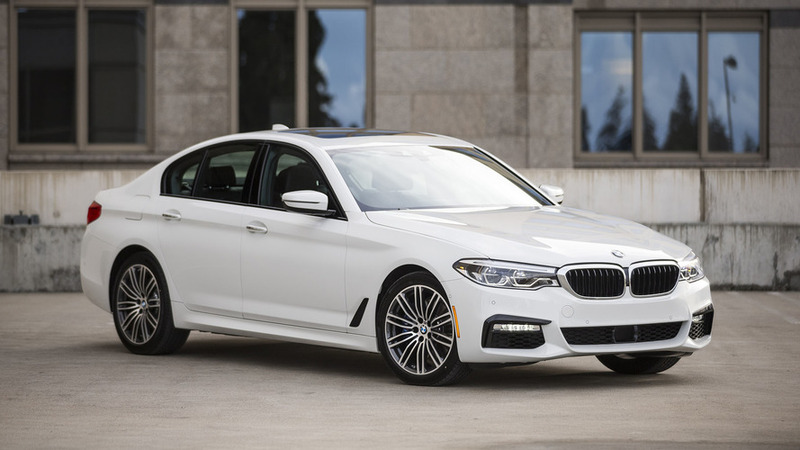 BMW’s new 5 Series now offers no-compromise plug-in power. 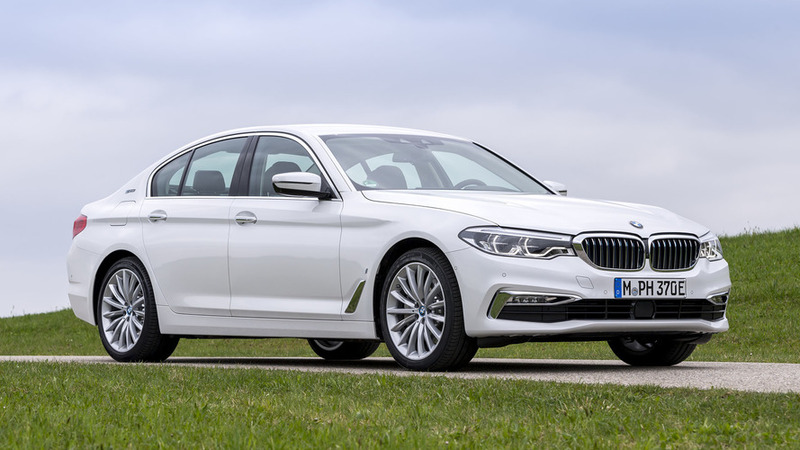 BMW has stuffed its new 5 Series with every piece of high-tech kit it’s got. Don’t sweat it though, there’s still a car in there.